There are only two weeks left of Fortnite Season 7, but the weekly challenges aren’t finished yet. 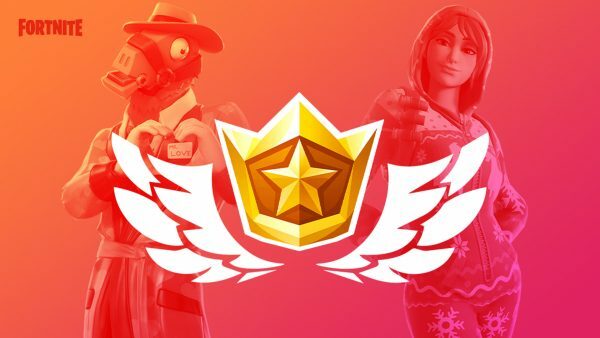 The Overtime Challenges run from today until February 27 and if you manage to complete 13 of them you’ll be rewarded with the Season 8 Battle Pass, as well as the outfits from this season’s pass. There are plenty of rumours circulating about what we can expect in Season 8, including earthquakes and dragon eggs. Stage 4 is now available to unlock the Prisoner skin, where he’s likely to transform into the Fire King. In the meantime, let’s take a look at the Overtime Challenges.